Fix Code 28 Error. Quickly & Easily! If your device has issue “The drivers for this device are not installed. 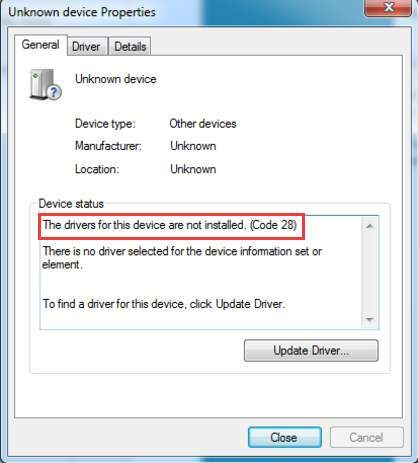 (Code 28).”, from the error message, we can tell that the solution to fix this issue is to install driver for the device. But how to easily fix this issue? Read on and you will find the answer. You can spend much time on searching for the driver online, and take a risk of downloading incompatible driver. 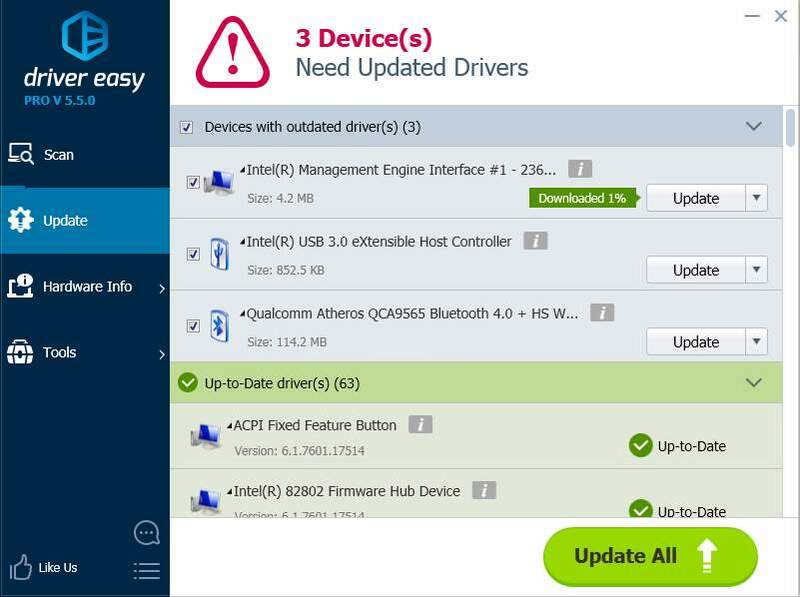 If the device is listed as Unknown device, without device name, it is harder to find the right driver, even worse, the driver most probably can’t be found. You can also take your PC to the repair store to have it fixed. We all know this would cost a lot even for a tiny driver issue. To resolve this issue, the key is find a quicker and easier solution. 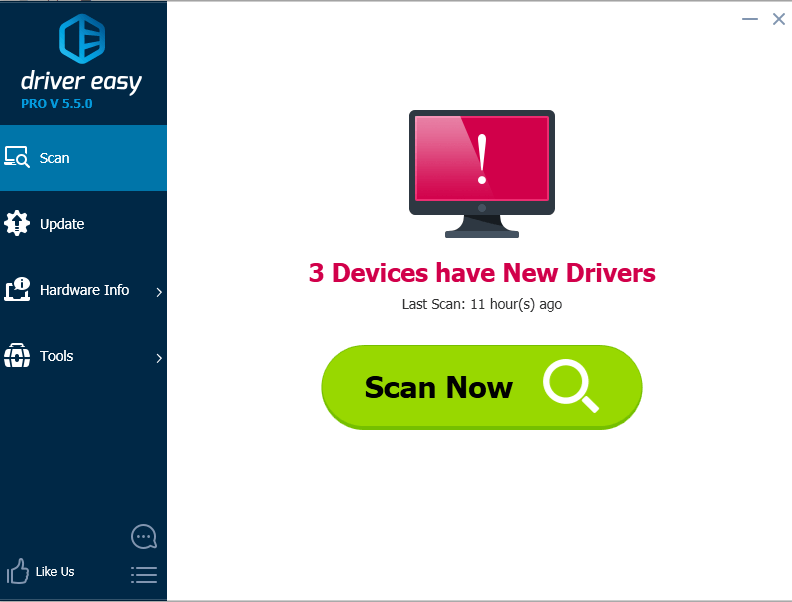 Driver Easy can meet your requirements in this case. It will help you fix this issue in a few seconds. All you need is click your mouse 2 times. Download it and install it on your computer. Then use it to scan your computer. It will detect all problem drivers including the driver with the Code 28 error and recommend the right driver for you to update. Then you just need to click Update All button. Then all drivers will be downloaded and installed. If you use Driver Easy to fix the code 28 issue, you can expect that it will be fixed in a few seconds.